"For every job we eliminate, we're going to create more jobs." Google’s Chief Engineer — and one of today’s most notable futurists — Ray Kurzweil gave an interesting perspective on the looming job displacement due to intelligent automation. 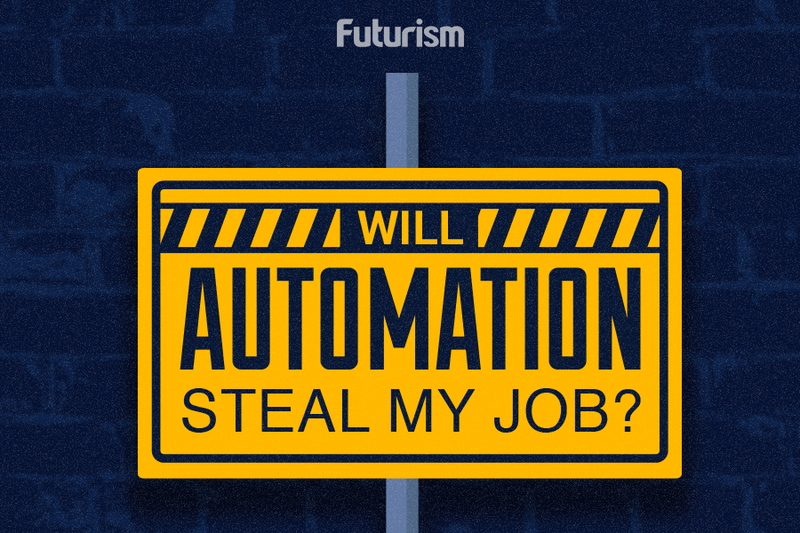 Speaking to Fortune, the famed “future teller” dismissed most people’s worries about automation. Kurzweil’s optimism is a reflection of his general attitude towards the future many believe artificial intelligence will bring, and with it the supposed technological singularity which he predicted would happen in 2045. Throughout the interview, the general trend was towards asking Kurzweil about his predictions for the future — after all, he’s had an impressive batting-average when it comes to his predictions. “If you Google how my predictions have fared, you’ll get a 150-page paper analyzing 147 predictions I made about the year 2009, which I wrote in the late ’90s—86% were correct, 78% were exactly to the year,” he said. A lot of people think things are getting worse, partly because that’s actually an evolutionary adaptation: It’s very important for your survival to be sensitive to bad news. A little rustling in the leaves may be a predator, and you better pay attention to that. All of these technologies are a risk. And the powerful ones—biotechnology, nanotechnology, and A.I.—are potentially existential risks.